I recently got a shipment of some new clothes from Flirt Catalog and I am so excited to have found another inexpensive website that has a HUGE selection of women's clothing. 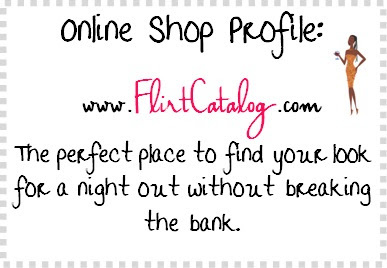 Flirt Catalog has everything from club dresses to plus size clothing to office clothes to amazing costumes. The selection is so broad, and the site will keep you browsing for hours until you realize that your cart has 25 items waiting to be purchased. All of the clothes I received were of great quality, fit true to size, and were shipped in a timely manner. You can see me wearing my favorite top from Flirt Catalog here. These were two of my absolute favorite purchases from Flirt Catalog. 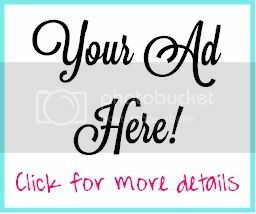 They are cute, stylish, and show you off in all the right places (they are also inexpensive...major plus!). Don't wait until December 31st to get the perfect dress to ring in the New Year. Flirt Catalog has exactly what you'll need!